Sure, I had read a little here and there about microneedling. But no one had really shared their personal experience with me, so I didn't have a gauge on how it would be. It sounded slightly painful and I knew people's faces are red for a few days after the fact. 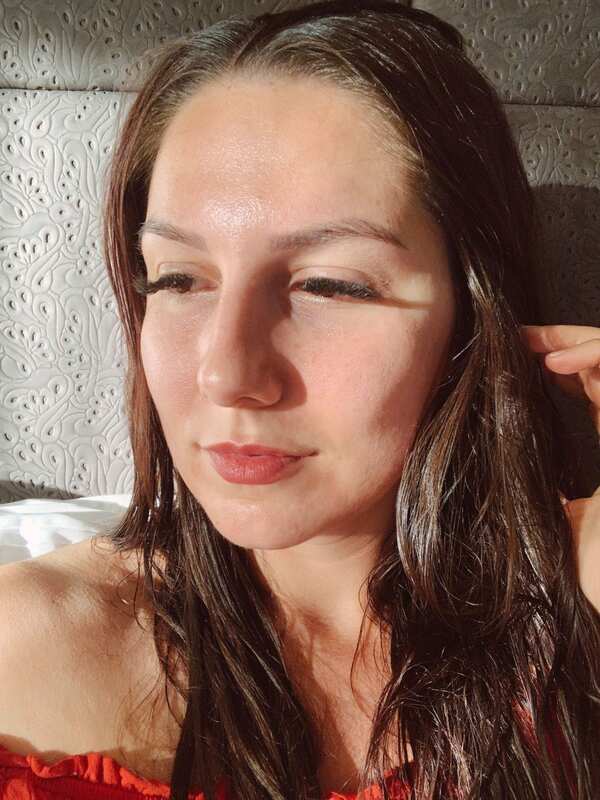 Since I trusted Laura at ZL Tucson with a chemical peel previously, I knew it wouldn't be too painful (she knows to keep numbing cream on for double the time for me because my pain tolerance is not the greatest when it comes to these sorts of things.) She explained the difference between just microneedling versus PRP microneedling. The PRP concept really blew my mind, intrigued me and I learned a lot about the ins and outs from the explanation she gave me about a week before we did the procedure. Platelet-rich plasma (PRP) is a highly concentrated autologous serum that is rich in growth factors and cytokines such as platelet-derived growth factor, transforming growth factor, insulin-like growth factor, and vascular endothelial growth factor. These growth factors regulate and induce cell migration, attachment proliferation, and differentiation as well as promote extracellular matrix accumulation. PRP and the induction of growth factors has been used specifically in the treatment of bony defects, wound healing, gastrointestinal surgery, and more recently in aesthetic dermatology. This explanation of PRP was provided by dermatologist. However microneedling itself feels like a much more intense exfoliation. The vibrations of the device make the process sound much scarier, but it's essentially a scraping exfoliation of the top layer of skin. Usually numbing cream is placed all over the face for 15-30 minutes before the procedure. During the numbing process, the aesthetician (if you choose the PRP route) will take a vial of your blood, and it is placed in a machine. This machine spins the blood at a certain speed to separate your platelets from the actual blood. This is how you come up with the platelet rich plasma formulation that is used to help your skin heal faster. If you went with just microneedling, it may take your skin longer to heal but if you're using your own platelets to soothe and raw skin throughout the microneedling process, this helps heal the skin in a matter of days. One of the most important products after microneedling is sunscreen. Keep in mind microneedling is important every single day, but especially when your skin is so raw and fragile. 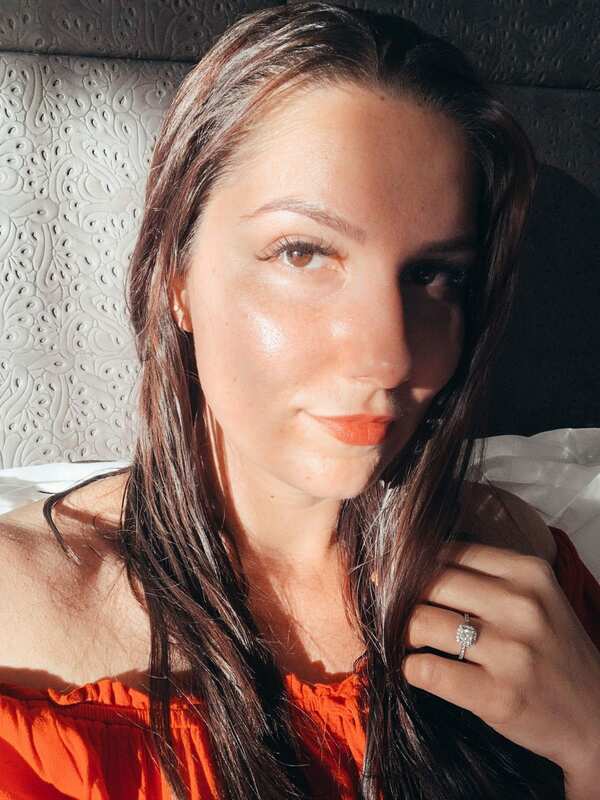 Since you're essentially taking off the top layer of skin, you're exposing fresh skin and to get it sunburnt would be a shame given you just got rid of the top layer of damage, dead skin cells and everything else that was on the surface. Not to mention it's extremely painful because your skin is so raw. You know I love a good sunscreen, so here's a few of my favorites. This is one of my favorites because it's got the wonderful sheer color correction technology, which is wonderful. This helps to reduce redness and visible irritation on the skin to event everything out, while also giving SPF 40 protection. I opt for the light to medium version, but there is a medium deep for those with darker skin tones. 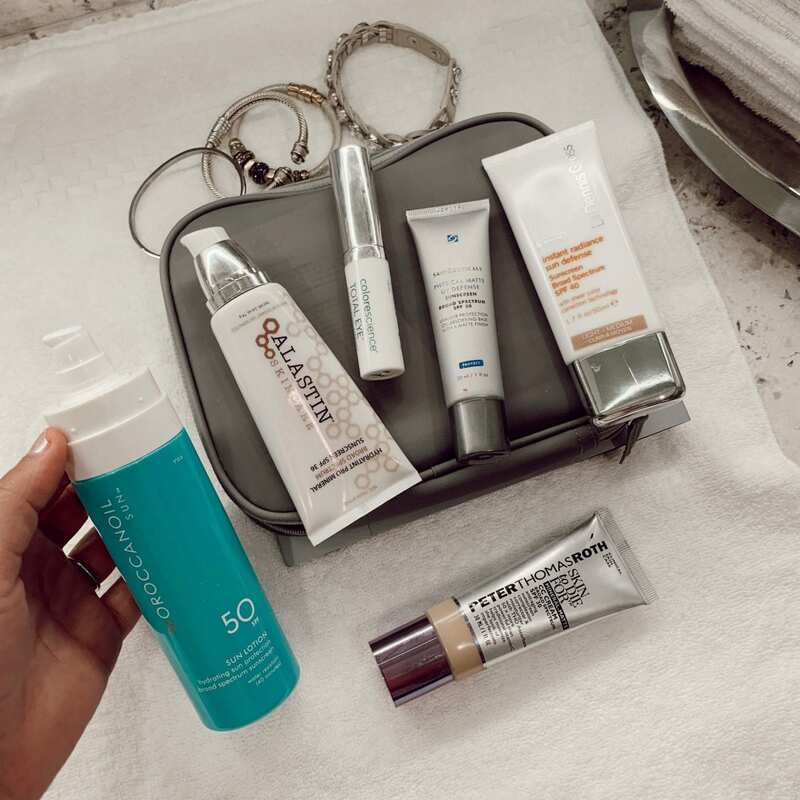 When it comes to a brand that does everything skincare, VERY WELL, you have to look at the amazing line-up of sunscreen. One of my favorites to rock under foundation (or mix with it) is a matte version from Skinceuticals. The consistency is pure gold. This is a unique sunscreen product, that is specific for underneath the eyes. It's got a light tinted coverage, and helps with anti-aging. When I'm having a casual makeup day, I usually use just this hydratint as a light coverage foundation and of course sunscreen. On days I want more full coverage, I mix this in with my foundation but the point is this is the best everyday sunscreen. Lightweight, easily blendable and long-lasting. What's not to like? This is a great all in one sunscreen because this consistency is medium to high coverage so there's no need for anything else when using this formulation. It truly takes care of the foundation piece, and then also has SPF 30. Total win, win. This sunscreen is perfect for the body, and I was pleasantly surprised by the consistency. Lightweight, with a nice fragrance, and definitely does protect the skin. It gave me such great protection while we were out at the jojoba oil farm all day last week. I am planning to do more microneedling in the future, but I will be waiting until my skin is in a state where I need exfoliation and some more radiance. Here's hoping this glowing fresh skin stays around for a long time, so I don't have to go through the peeling skin again anytime soon. Don't worry, the peeling only lasted a few days. Well worth the healthy skin and amazing glow afterwards. I'd love for you to tell me, what is your favorite sunscreen?